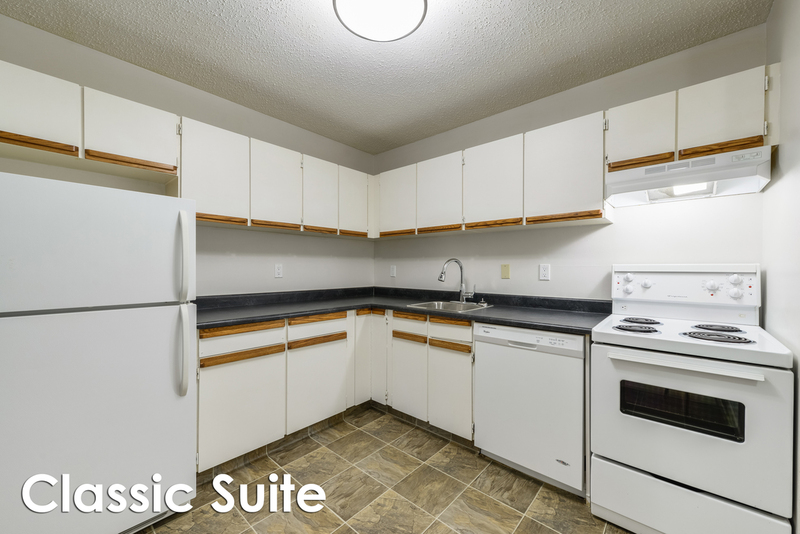 Fontana Place is a quiet family building with beautifully upgraded suites, perfectly located in the Downtown neighborhood of Oliver, Northwest Edmonton. Perfectly places just off of Jasper Avenue providing a wide range of conveniences and experiences all within walking distance. Call Fontana Place your next home.